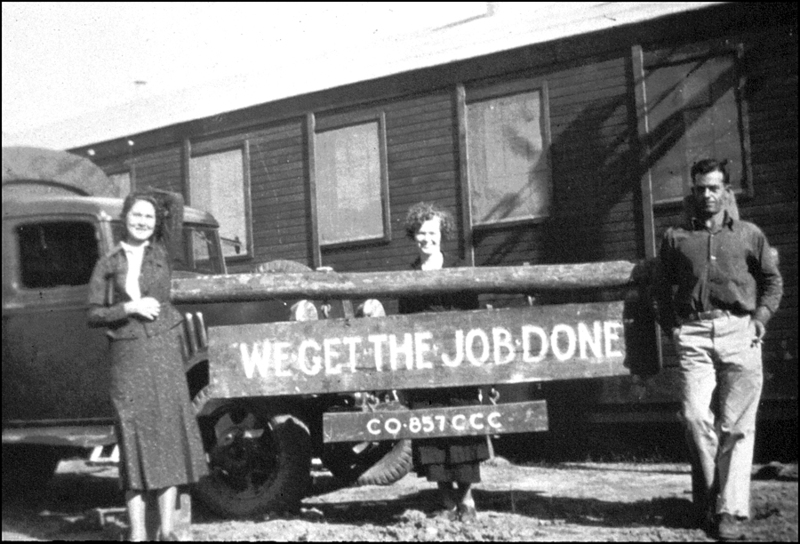 A facet of New Deal history, now being recognized, are the untold stories of New Deal women associated with the Civilian Conservation Corps (CCC) program. Woman who were actually enrolled, employed or linked to the CCC programs. The research has begun to identify the contributions of the administrators, educators, secretaries, stenographers, clerks, actors, artists, volunteers and enrollees. These CCC New Deal women were the ones who got the job done, enhanced the program and kept the trains running on time. A two page article titled “Washington’s Secretaries” by Loraina King Francis, was published January 6, 1936 in the Los Angeles Sunday Times Magazine. The premise for the reporting was explained as a survey of the “working girl” in the nation’s capital. The “survey” did not include all 41,608 woman who held a Government position, it narrowed down only a select few in elevated positions with important government officials. This investigative reporting attempted to dispel a belief that “Washington was running over with snappily attired young women, who were not straightening neckties, and patting the lapels of male callers”. The women profiled for the article were a receptive group. They were the “serious, capable women who have spent years plugging along at their jobs, or who, because of unfailing devotion to their office routine, have found themselves suddenly elevated to positions of importance”. Clara Bechtol Holbrook (1879-1939), was secretary to Robert E. Fechner (1876 – 1939), director of the Emergency Conservation Work (ECW), later called the CCC. Clara was 57 years old when interviewed for the article. The reporter found her to be “a dignified, elderly woman with snow-white hair, the mother of two grown children, who had been associated with Fechner for the previous fifteen years. 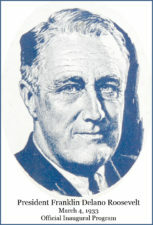 Their association was strictly a professional relationship which began in the Washington D.C. offices of the International Machinists’ Association, of which Fechner was vice-president. Clara would be connected, at the highest levels, with the ECW/CCC beginning in 1933, first as an executive secretary, confidential assistant and as traveling representative of the CCC until the year prior to her death in 1939. In September 1936, Director Fechner was scheduled to visit numerous CCC camps in the southwest, but was called back by the president to visit flood control areas in New York and Pennsylvania. Clara quickly stepped in to represent him in visits to camps in Dallas, Yosemite Park and the demonstration CCC camp, Camp San Diego, at the California Pacific Exposition. Two years later, in the late spring of 1938, Clara accompanied Director and Mrs. Fechner along with Conrad Worth, assistant director of the national parks service on a 19 day inspection tour of the Hawaiian “territorial CCC camps.” During that visit Clara fell ill with a heart ailment, she was hospitalized for three weeks, but recovered enough to rejoin the group on the last day. She returned with them to Washington, D.C., via stops in Santa Fe, NM and the Grand Canyon. Clara died March 29, 1939, just nine months prior to the death of CCC Director Robert Fechner. Clara Bechtol Holbrook was as indispensable part of the CCC program, a women who worked hard and embraced the CCC program and the spirit of the New Deal. 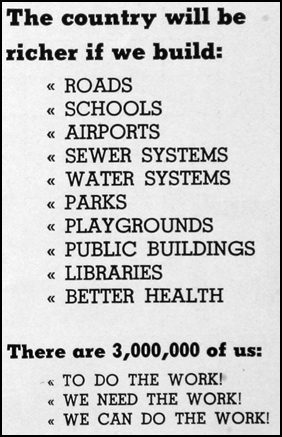 In an effort to recognize and research the vast numbers and many contributions of woman in the New Deal your help is needed. Who were these CCC New Deal Women? To become more familiar with and acknowledge the stories of New Deal women an event, “Women and the Spirit of the New Deal” is scheduled for October 5 & 6th, 2018 at the Berkeley Berkeley Faculty Club, Berkeley, CA 94720. Kathleen Duxbury is a CCC author, researcher and daughter of a CCC boy.